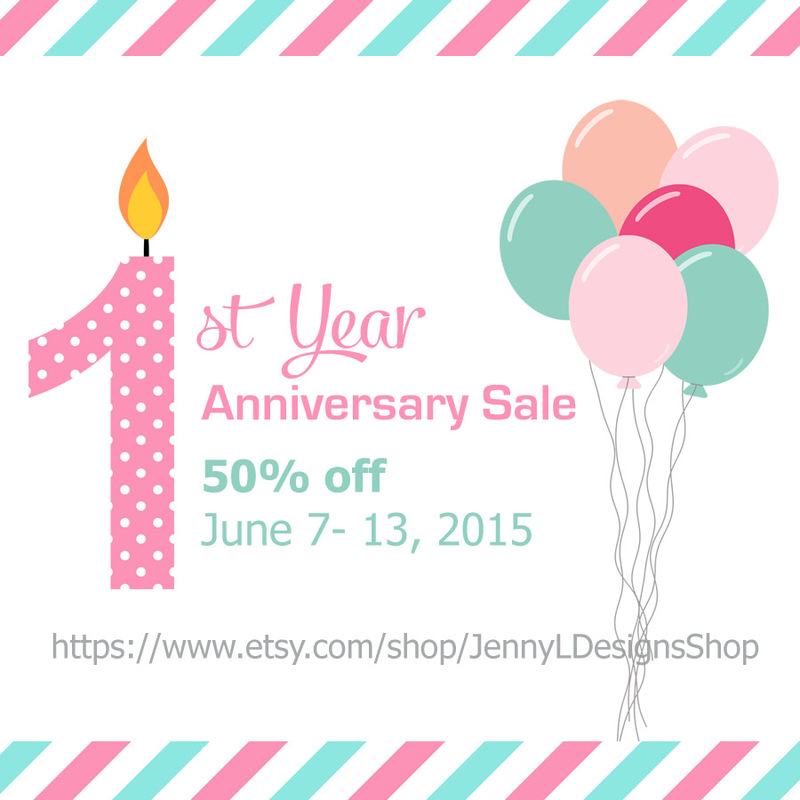 I am dancing with so much joy and delight as my Etsy store marks its 1st Year Anniversary yesterdday June 7, 2015. It's been a fun filled year for my esty store as I try to establish my shop and customers. I'm happy to note that I have customers around the globe and some returning buyers as well.. Check out 50% off anniv. SALE at my store. Thanks.